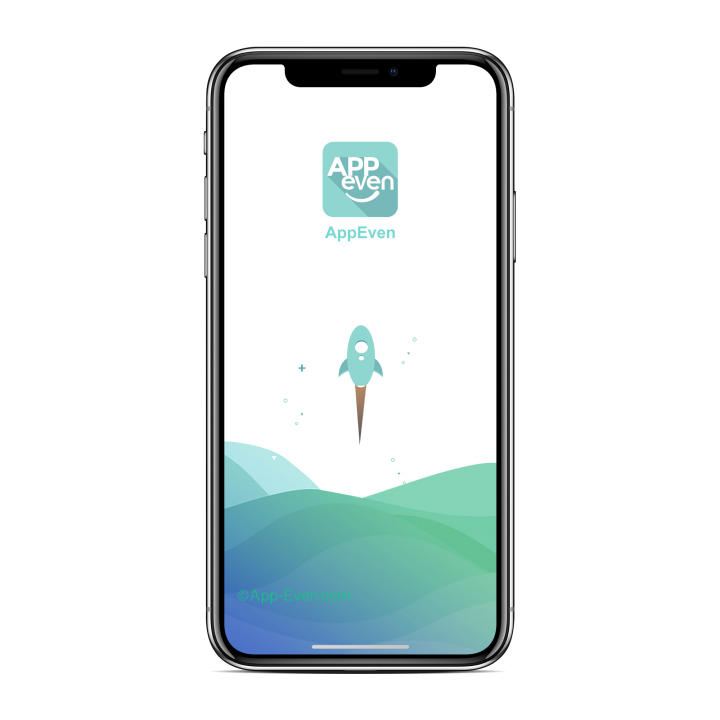 AppEven is an apps store available for iOS, especially helps the iOS user to get download the tweaked, ++ apps and modified games those are not available on App Store. Downloading AppEven is not that complex compared to get Cydia. Simply download from the below link and get AppEven installed on your iOS device and start exploring your favorite apps and games. iOS users were utilizing the advantage of Cydia till now to install modified apps and tweaks in their devices which provided them access to many more features than present in stock apps installed through standard AppStore of Apple. But jailbreaking the device was imperative to use Cydia. In the wake of disappearing jailbreak options, it is getting more and more difficult to install Cydia in your iPhones now. Only one jailbreak named Yalu is available but that also requires 64-bit iPhone. Thus, limiting itself to a few users only. In the absence of Cydia and jailbreaks, various third-party installers have been developed to provide a solution. AppEven is such a third-party app installer which presents itself as the perfect tool to install modified and advanced apps and features in your iPhones running iOS 10 without the need to jailbreak your device. It is full of IPA files for iOS 10, 11, 12 devices including modified ++ apps like Snapchat++ and Instagram++ and plethora of other options. It also contains tweaked games like Pokemon GO++ and popular games emulators as well. The interface is designed to be extremely user-friendly for easy navigation by the users and is updated on a regular basis as well to include all new files and features. Thus, it is offering a lot of what Cydia had to offer and much more, that too without any jailbreaking required. Below listed are the AppEven features that make it a complete Cydia alternative which you used to get with jailbreak your device. Supports all the iOS version. 1. Open the Safari browser and tap on the above AppEven Download icon. 2. An AppEven page will open. Find the link to Install the profile on your iOS device and click it. 3. Your Settings app will open the Profile page. Tap Install Profile. This will prompt you to type your phone’s passcode. 4. Safari will now open automatically. Tap on Install AppEven option. 5. Confirm by clicking Install in the window and your Settings app will open once again. 6. Tap Install > Next > Done. 8. If it doesn’t work, please repeat these steps again. Before start reinstalling it is recommended to delete the existing AppEven from your device. To delete the app from your device, you need to follow a 3 step method, you can get the tutorial here. Since AppEven is not installed through the official Appstore, Apple considers it as an unofficial app and thus it keeps on revoking the certificate to run it on your devices every few days. As a result, AppEven and all other apps installed through it also stop functioning and you will have to keep re-installing the app after every crashing. Instead, you can permanently tackle this issue by downloading a tool called VPN in your device.